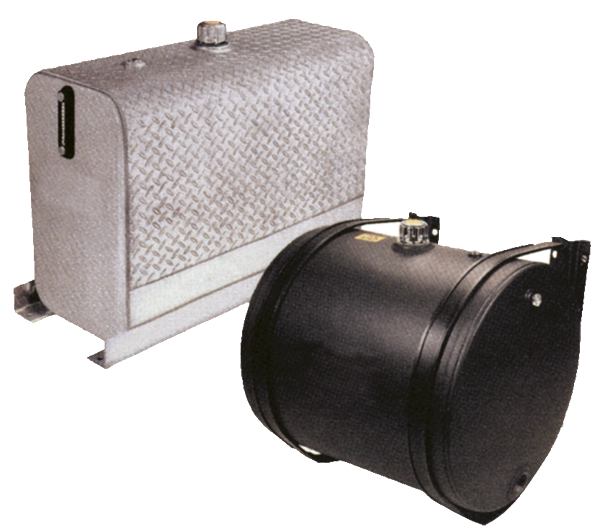 Quality Gear tanks come in a wide variety of capacities, shapes, materials and finishes. These tanks are available for fuel, hydraulic or even fuel/hydraulic configurations. No matter what your application, your Quality Gear distributor has a tank for you!